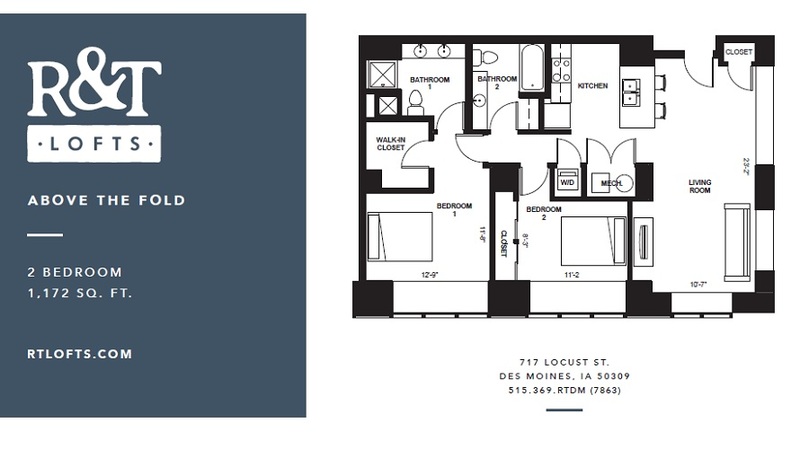 There are six floor plans available at 715-17 Locus Ave. in downtown Des Moines. All of them named in honor of the business that previously occupied the 14-story highrise space now known as R&T Lofts. Fittingly, the most expansive plan, a 2 Bedroom/2 Bath unit laid out over 1,172 square feet, is called Above the Fold. The other unit floor plans, in order of size, are named Crop, Scoop, Teaser, Cutline and City. A lot of memories were recalled when the building was sold in the fall of 2014. It has taken a bit longer than expected for the redevelopment to be completed, but now that it has been, we thought it worth revisiting some odes to a former place of business of not one but two newspapers, the Des Moines Register and the Des Moines Tribune, an afternoon daily that ceased publication in 1982. That newsroom, one of several, is now carved up into ten 2 Bedrooms/2 Baths, e.g. 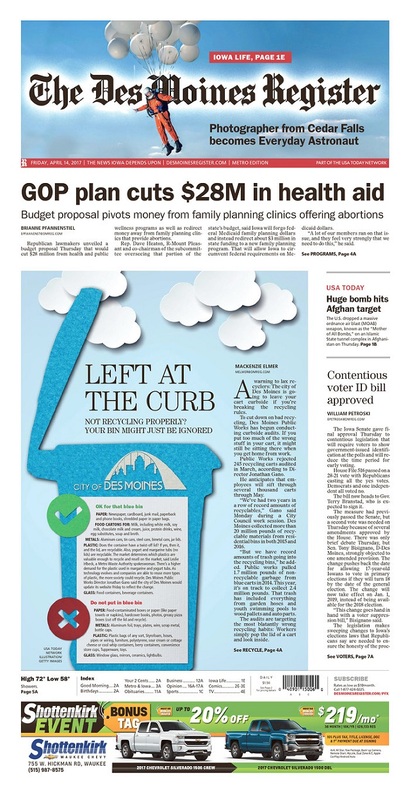 either Above the Fold’s or Cutline’s. When Elbert took a tour of the in-progress development, he was able to figure out that the pillar on which he broke his hand is now part of Unit 427. I was smart enough not to interfere with Gil Cranberg, whose brilliance and far-ranging curiosity produced great editorial pages, and to put up with the antics of Don Kaul, whose columns infuriated or enlightened or just entertained. (Once, I came to work to find on my desk a steering wheel like the one from my car. “We have your car,” said a note. “We will return it piece by piece until you give Don Kaul a raise.”) I set up a little TV studio to do cable-TV updates–one of the first in the nation–and watched as a reporter threw up on screen. 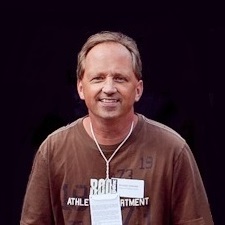 In those days, the 1950s, the days before computers and the Internet and fax machines and Xeroxes, the sports department printed the scores of every high school game in the state, and it hired cadres of kids to take those scores over the phones every Friday night–and, on Saturdays, to answer the special line, CH(erry)3-2161, to give out scores of the college games to the hundreds of people, probably thousands, who would call in. “Not you, coach!” became a tag line in the department for the next 10 years. R&T Lofts was developed by Shiffler Associates Architects PLC in partnership with The Whitsett Group Development LLC. We’re not sure if this is part of the amenities, but as long as print newspapers are still distributed, we think each loft owner should get a complimentary subscription to the Register.